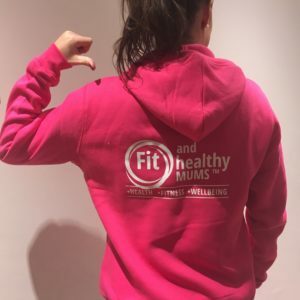 If you are pregnant and would like to either start moving a bit more or are looking to maintain your current fitness levels in a safe way, with fully qualified specialists then you found the right place! 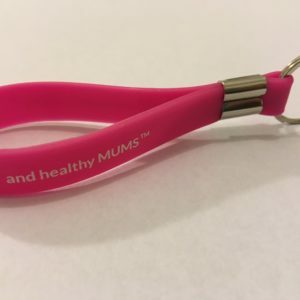 We are not a one trick pony, you don’t need to sign up for just yoga or just aerobics this is a mixed exercise and movement class tailored to meet the needs of antenatal women. Variety after all is the spice of life! A typical class would include a warm up, aerobic work, some light cardio, toning, strengthening and flexibility. We spend some time on the mats for floor work and practice those pelvic floor exercises. We always make time for our relaxation at the end of class – this is always the favourite, after our hard work to lay down, lights off as we transport you off to another land! 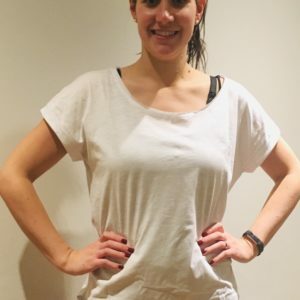 It doesn’t matter if you are 12 weeks and still feeling a bit green, in your blooming 2nd trimester or sporting a beautiful bump you can join whenever you please and work as hard (or not) as you wish – mum knows best in all our sessions! A great way to meet other mums to be and build up that vital support network for those postnatal days! Wednesday evening, 7.30 pm The Manor Prep School, Abingdon. OX13 6LN £6 per class or £55 for 10 classes.